Today, if you were to say the word apple, you could forgive those around you for assuming that you are referring, not to the crisp, sweet fruit, but to the electricals company. Indeed, a Google search for ‘apple’ now yields a harvest of technology-orientated information in place of a natural crop, and the image of a red or green fruit has been replaced by the sleek grey logo, instantly recognisable all over the world. The Apple company has produced its latest iPhone: boasting improved technical functionality, fruitful colour choices, and more of that zest you expect from them. It’s 2018. Apple are constantly competing with themselves to innovate, to be up to date, to be new, and this year is no different. 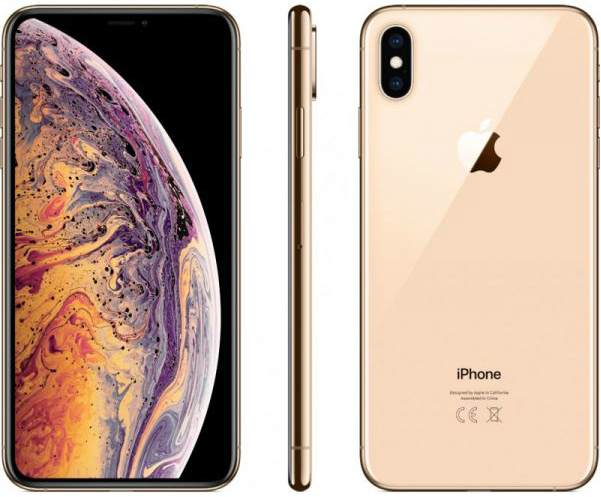 The company is now bringing out their new iPhones XR, XS and XS Max to prove their reputation for novelty in technology and design. The new Apple XR features all-screen glass and an aerospace-grade aluminium design. Like the previous iPhone X, the middle button is no longer in use, but they have retained the iPhone’s original sleek and stylish look that has made it the common favourite above other smartphones. The LCD has also been improved, allowing the screen to stretch right to the corners of the phone. Other new features include the 12-megapixel camera, quicker Face ID authentication, and perhaps the most important feature of any smartphone, a longer battery life. Apple’s iPhones are not celebrated for their long-lasting batteries, so any increase in the battery’s longevity will be welcomed by many. The iPhone XR will be available to pre-order from Friday, October 19 and will be in stores on Friday, October 26. The iPhone XS and XS Max are available for pre-order on Friday, September 14 and will appear in stores beginning Friday, September 21.